JASNA (Jane Austen Society of North America) is dedicated to the life and works of Jane Austen. Our Vermont Region is one of more than sixty such regions in the United States and Canada. See our JASNA page for more information and links. Jane Austen’s House Museum, Chawton, Hampshire, England – In 1809 Jane Austen, her sister Cassandra, and their mother Mrs George Austen moved into this cottage granted them by Jane’s brother Mr Edward Knight. 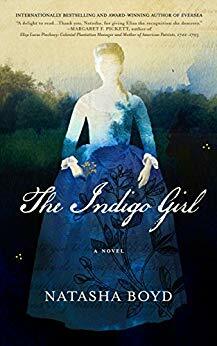 It is here that Jane wrote the majority of her novels. The site incorporates a wonderful ‘online’ tour; and there are special events in the planning for 2009: the 200th anniversary of Austen’s move to Chawton! 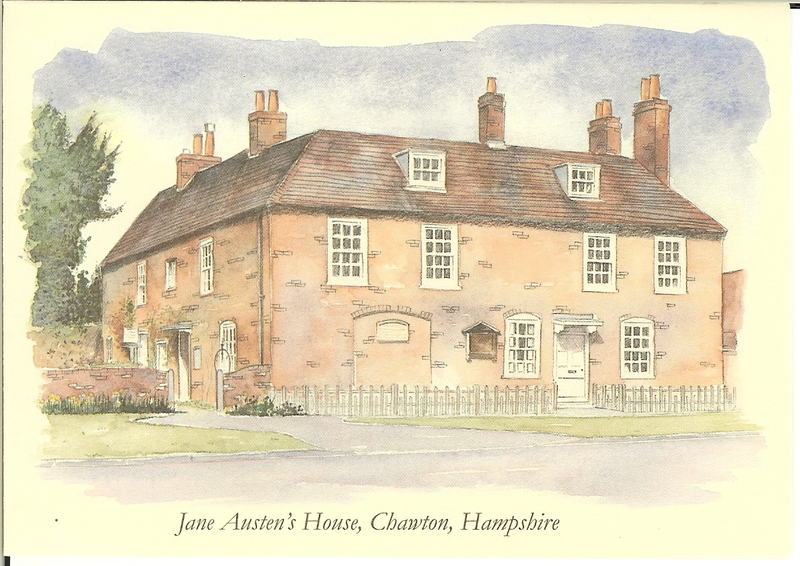 [illustration from stationary printed by Countryside Art of Alford, Lincolnshire, artist unattributed] Read here an article by Kathryn Sutherland “Jane Austen in Chawton”. Chawton House Library, Chawton, Hampshire, England – a charity organization with a unique collection of books focusing on women’s writing in English from 1600 to 1830. This specialist collection, set in the home and working estate of Jane Austen’s brother, provides the opportunity to study and savour the texts in their original setting and inspires passion in readers of all ages. They also publish a quarterly newsletter, The Female Spectator. Steventon Church has a lovely presentation on the website of the North Waltham, Steventon, Ashe and Deane History Society. Gerry Dutton posts text and pictures: click the door and you enter the nave; click the chancel and you can see memorials to the Austen family; then “walk” the grounds to see the 1000-year-old Yew tree and family graves. 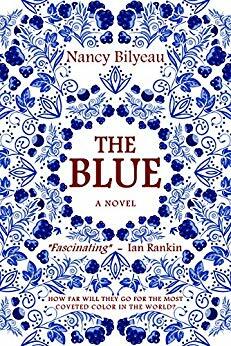 Ever wonder how biographer Claire Tomalin knew the state of the weather the December Jane Austen was born? 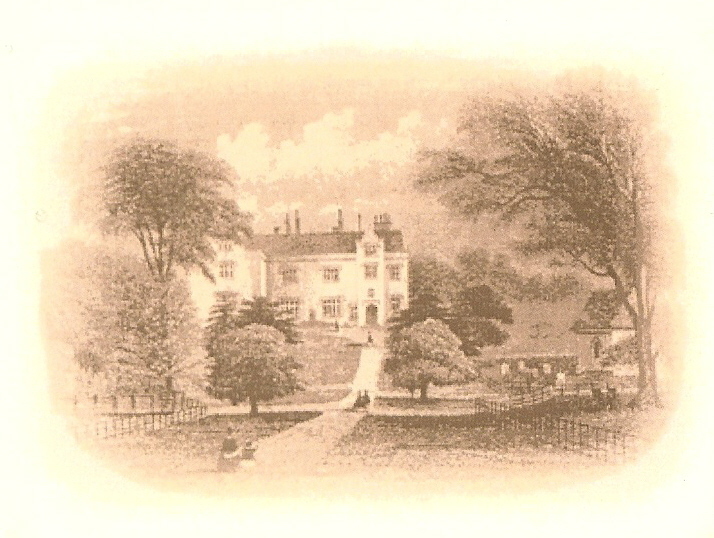 It’s because of Gilbert White of nearby Selborne… White, who lived from 1720 until 1793, kept diaries on the natural history of the area. 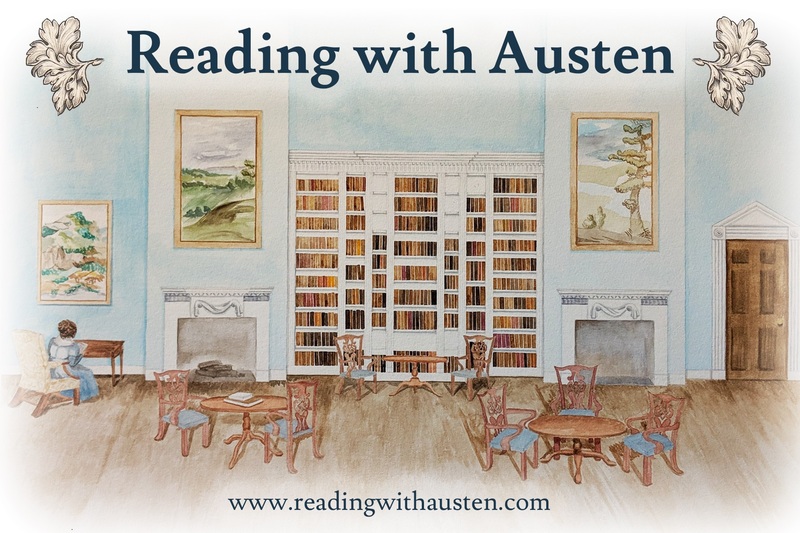 Jane Austen Centre in Bath – a fully-packed website of Austen and Regency-related articles, Exhibitions, Tea Room recipes, the annual Festival event schedule, videos, shopping, the online journal and e-newsletter, JA tours, quizzes, and links galore. Goucher College Library Jane Austen Collection. The Henry and Alberta Hirshheimer Burke Collection in the Rare Book Room at Goucher College is an aesthetic treat for the casual bibliophile as well as the experienced scholar. The extensive holdings provide students and scholars with a rare opportunity to explore a variety of sources that actually recreate the late eighteenth and early nineteenth-century world of Jane Austen and the Prince Regent. The Library’s copies of the early editions of Jane Austen’s novels, which are featured in special glass cases, include one of three extant American copies of Emma, published in 1816 in Philadelphia. There is also an 1832 American edition of Elizabeth Bennet, renamed Pride and Prejudice in later printings. 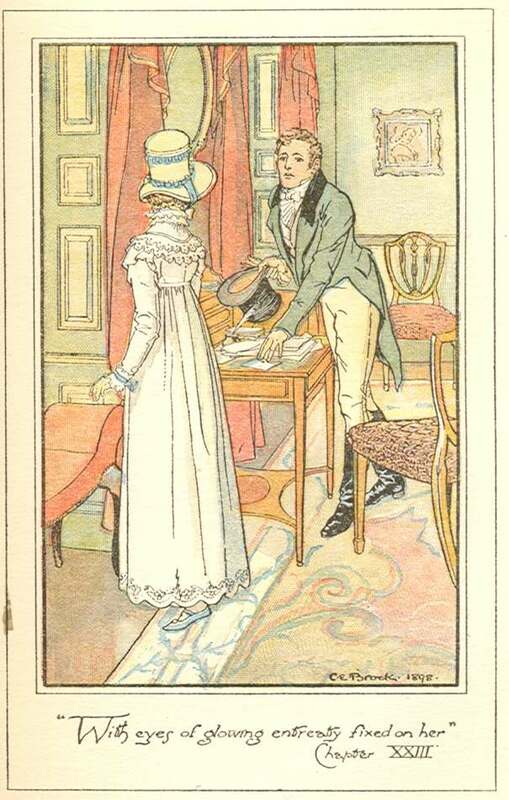 Of special note is the first English edition (1811) of Sense and Sensibility, “By a Lady,” exceedingly rare since it was Jane Austen’s first book in print. [See the site for more detailed information.] 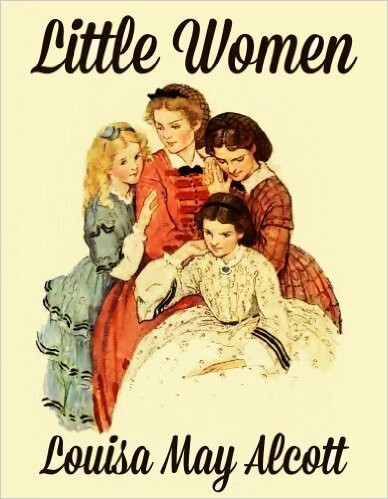 Also included in the collection are the Notebooks and letters of Alberta H. Burke, which offer an interesting 20th-century perspective on Austen studies. HantsWeb – The Jane Austen pages at the Hampshire County Council’s website makes for interesting reading — and viewing, as it’s illustrated with archival photos and pictures of Hampshire Record Office (HRO) holdings. Literary History‘s Austen page claims 158 links. Many are for articles found in Persuasions, but the site offers an nice catch-all, and does have some useful categories for grouping their links. The Republic Of Pemberley – the ultimate website for “all things Austen” – search the novels; read articles about Austen and the Regency period; join the discussion forum; links, links, links – just visit – you will disappear for days and every time you return you will discover something new! Thanks very much for the lovely web site. As soon as I saw it I knew I was going to like it. It looks great and I love your systematic approach to providing resources. Good luck! Thanks Chris for your nice thoughts! 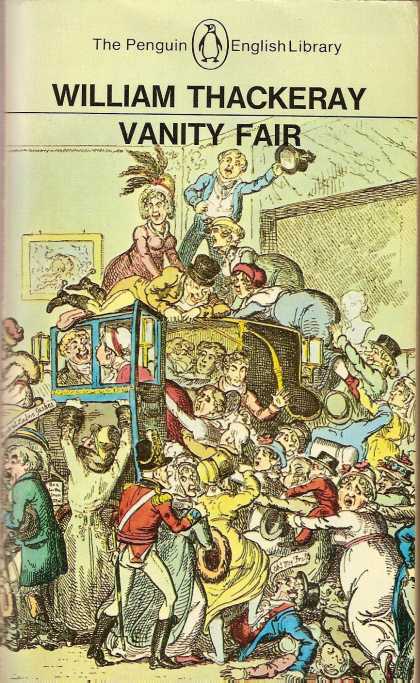 I hope you also saw the link to your great Mansfield Park site… Kelly and I have just started this site as a resource for our JASNA-Vermont group, and find it could easily become a full-time job…so we do hope to add items periodically, so do check back again! I love your website & thank you for all your work on it. I do suggest you double-check the link for The Art of Clothes – I followed it & it led me to the Two Teens. Thanks! I have to get back to exploring your website! Beatrice, I suspect your mouse was slightly over the link BELOW The Art of Clothes; I tried it, and it goes to the site you were looking for – so try it again. Thanks for letting us know your thoughts on the site! Sometimes it is rather like talking to one’s self: Is anyone out there, listening…?? me here Kelly…I fixed the link after hearing from Beatrice, so it does work now and have thanked her for visiting and giving us the heads-up on the bad link…!